Hello! 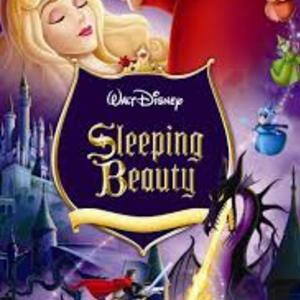 I'm going to be doing a cover of the song "Once Upon A Dream" From Disney's Sleeping Beauty! I will be playing the part of Princess Aurora and I am looking for my Prince Philip! This is the heroic Prince Philip! 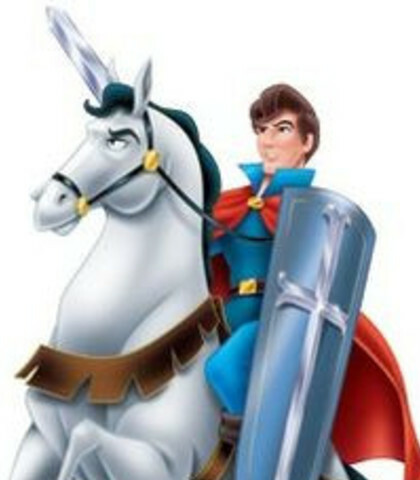 This is Princess Aurora's dream prince! I'd prefer the classical type of singing voice! Make him sound as dreamy as possible! Good luck!